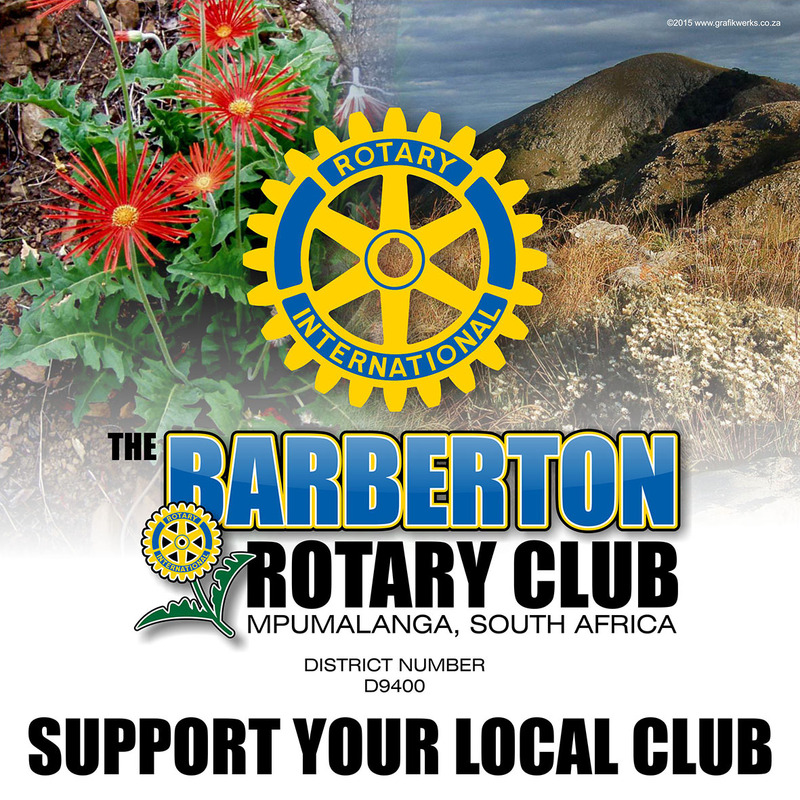 Our Website Barberton Buzz have carefully compiled a list of participating Barberton Associations & NPO available in and around Barberton, Mpumalanga. 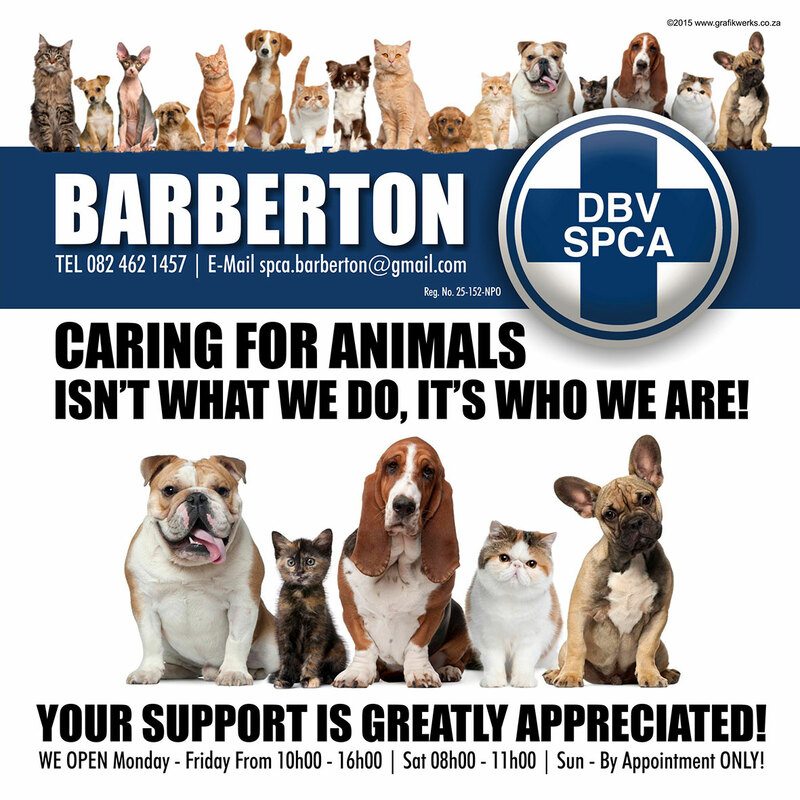 Below you will find some of these participating Barberton Associations & NPO listings of Barberton Associations & NPO available in Barberton, Mpumalanga. Please feel free to contact them directly from the information on the listings adverts if you require more information and/or pricing of their Barberton Associations & NPO available in Barberton. 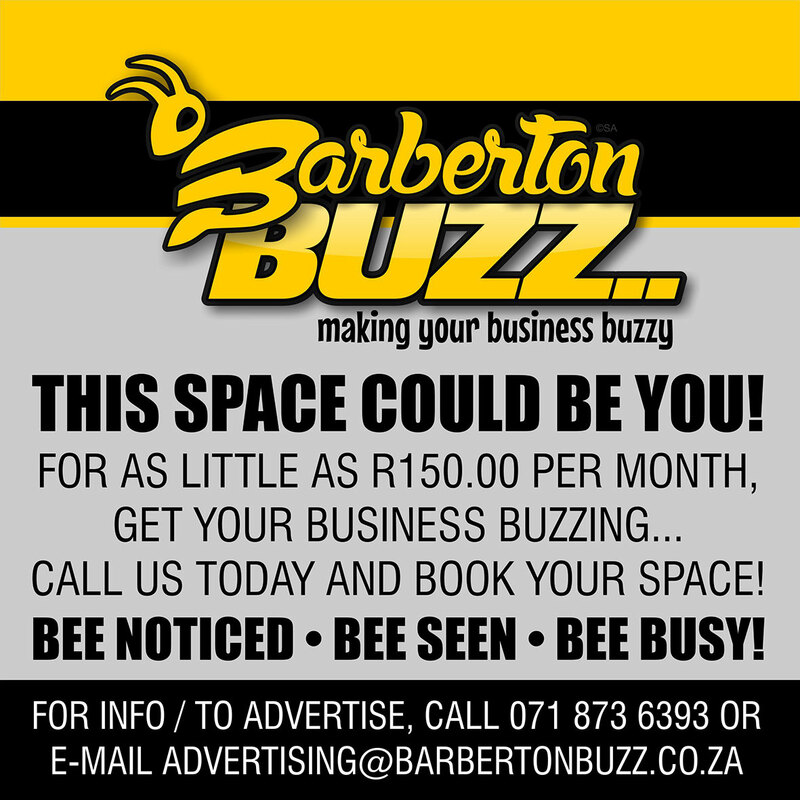 Barberton Buzz© will not be held responsible for any listed company if you have received poor service or had a bad experience. Together ….. Let’s Keep Barberton Buzzing!